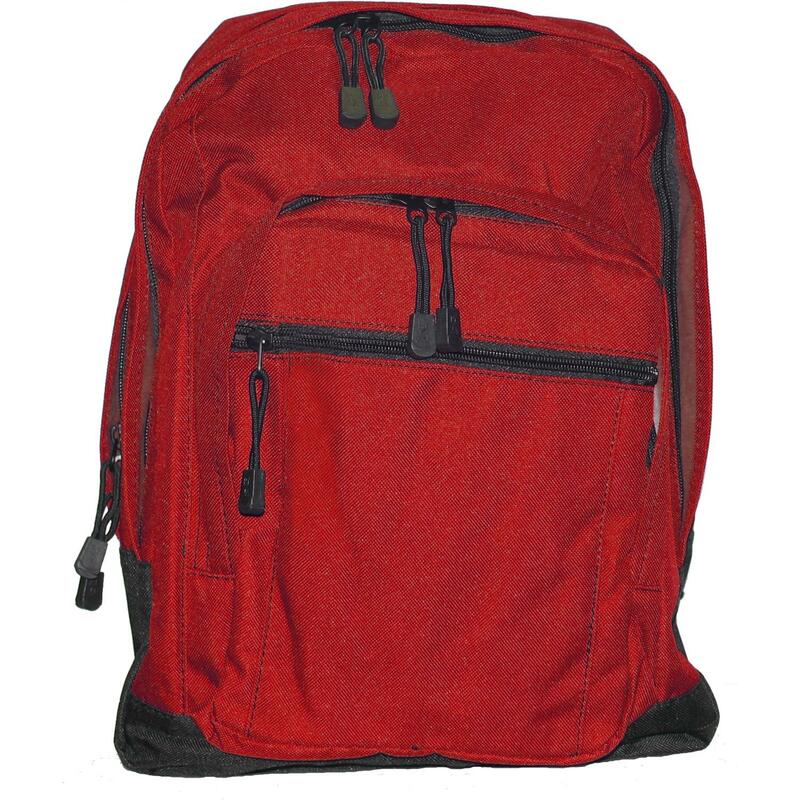 "Port Authority Basic Backpack 600 denier polyester Dimensions: 12.5""w x 17""h x 7.75""d; 1,650 cubic inches Two large compartments Available Colors: Red, Navy, Black, Hunter, Royal This reasonable bag has plenty of places to stash your necessities. Its exactly what you need and what you can afford. Need a custom logo or name on your bag? Email us your design for a custom quote."